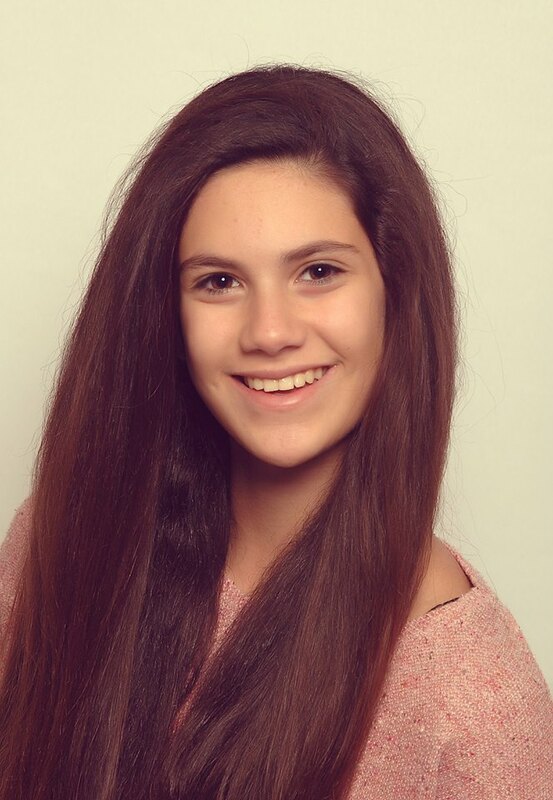 Barbara Popovič has today been announced as the Junior Eurovision 2013 entrant for Macedonia. Barbara who is 13 has been taking part in competitions for the past six years. The song that she will sing in Kiev has not been revealed yet, and it is not known whether a show will be held to select the song or if it will be an internal selection. I hope Macedonia gives her an outta-this-world kinda song!! !